It's early Sunday morning, and that means packing things up here in the room. It's the final day of Adepticon. If you've been here, I hope you've had a good time. If you've not been here, I hope the photos have helped you live vicariously through my lens. To help with that, here's some more galleries of events from the show. 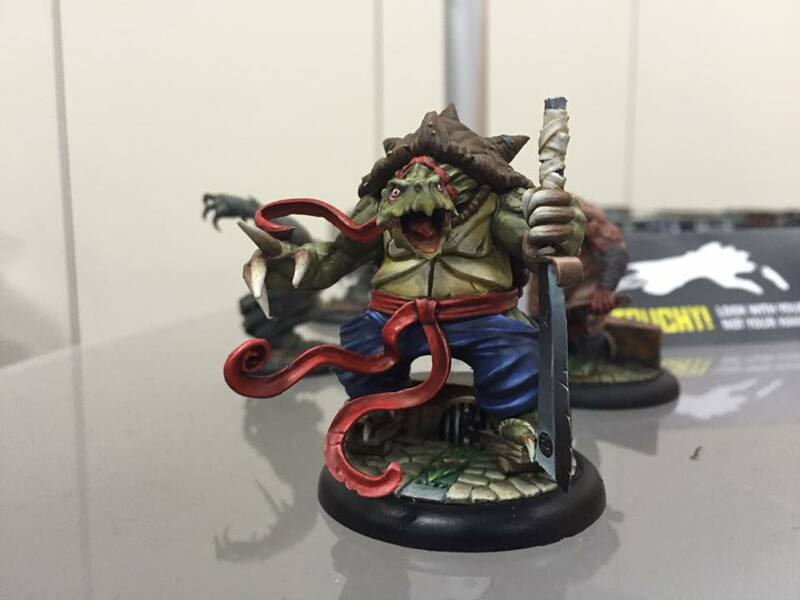 And stay tuned this afternoon for the results from the Crystal Brush awards. Well, it's the 4th of July and Britain has sent the US a present. 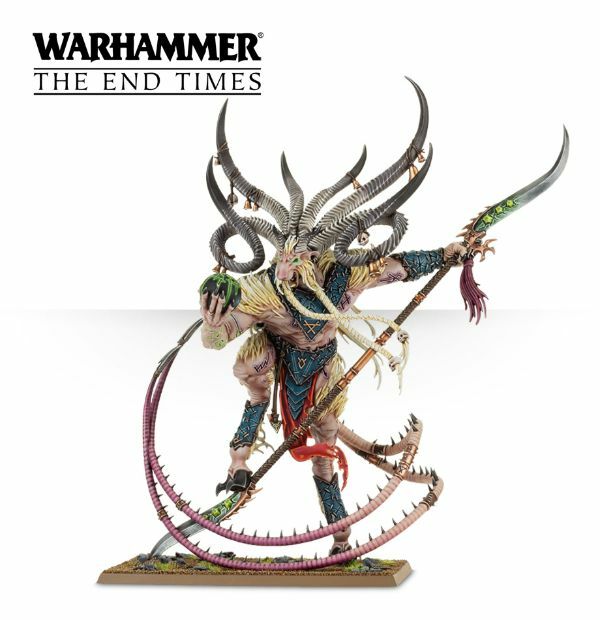 That being Games Workshop has posted up the rules for Warhammer: Age of Sigmar on their website, for free, along with all the Warscrolls (I.E. - the unit rules) for all the armies. 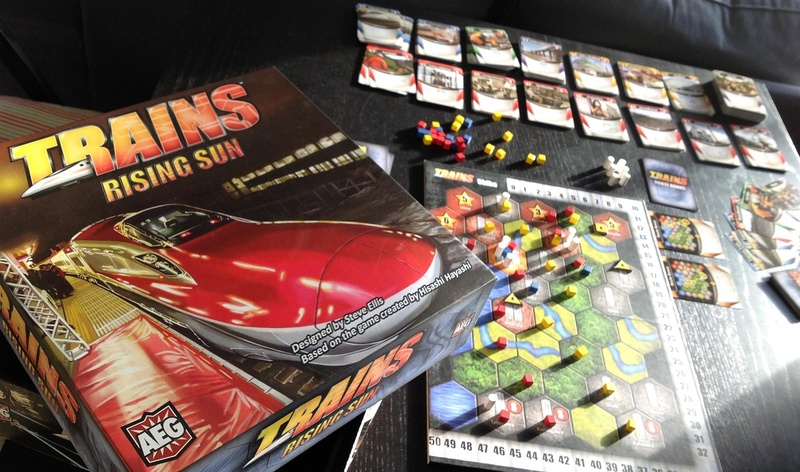 I've mentioned recently how game companies are more and more embracing the "free rules online" method, so you can see how a game works before you buy it. 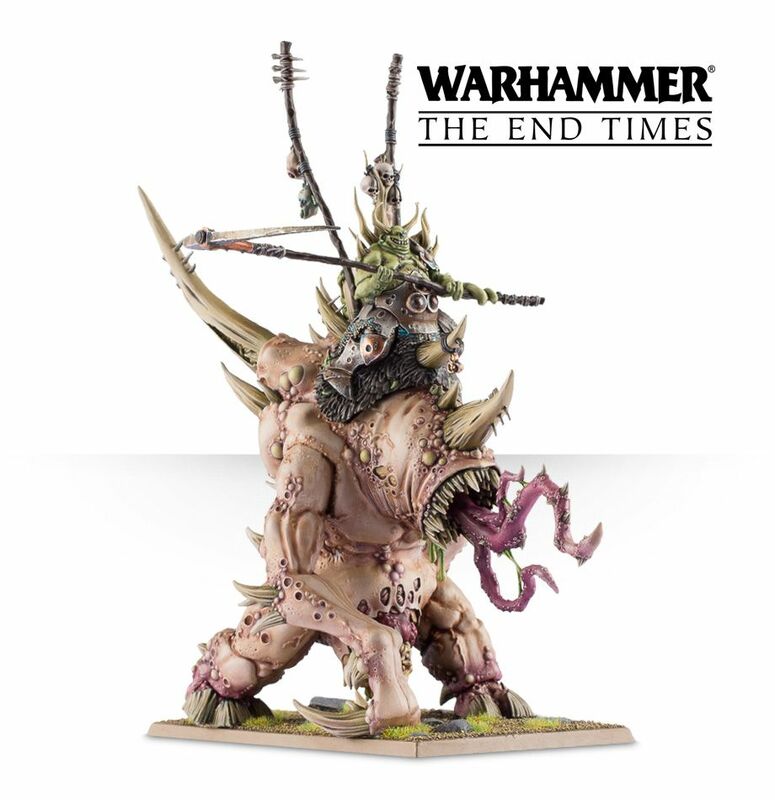 Well, Games Workshop has jumped into that bandwagon. What do you all think? 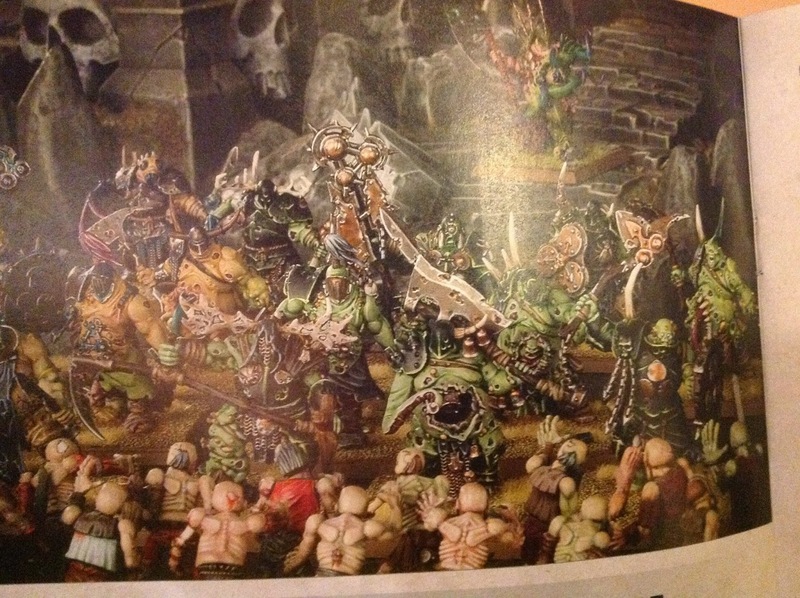 Well, we're getting close to the new version of Warhammer Fantasy Battles from Games Workshop. There's been lots of rumors and half-heard things being passed along for quite a while. 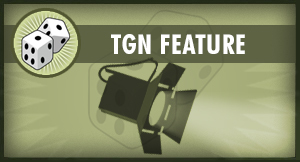 Well, you know that we here at TGN don't deal in rumors. That's a disservice to you, the readers. These, however, aren't so much rumors anymore. 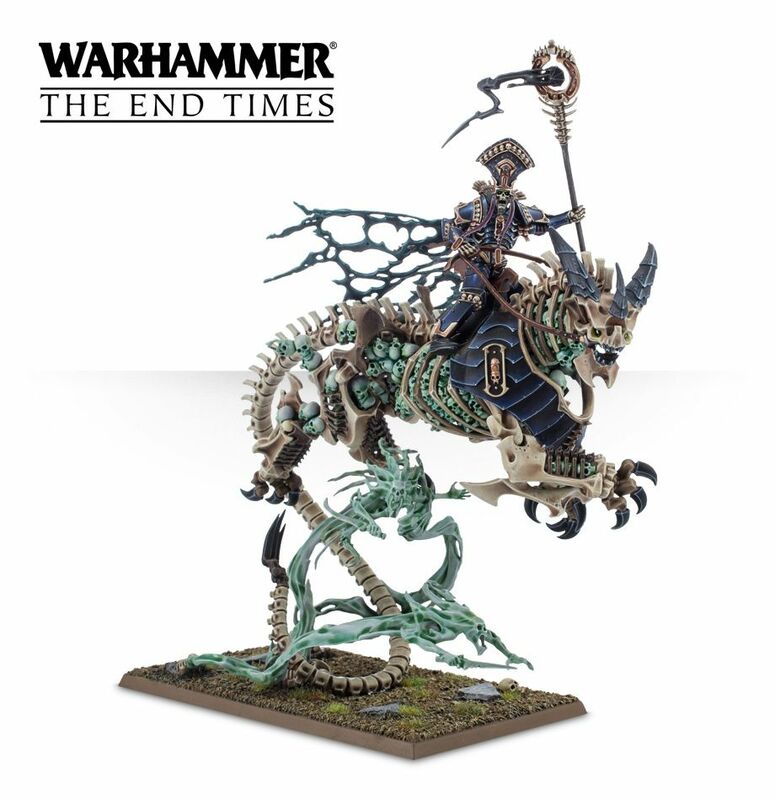 It does look like Warhammer is getting more of a reboot than anyone might've expected. 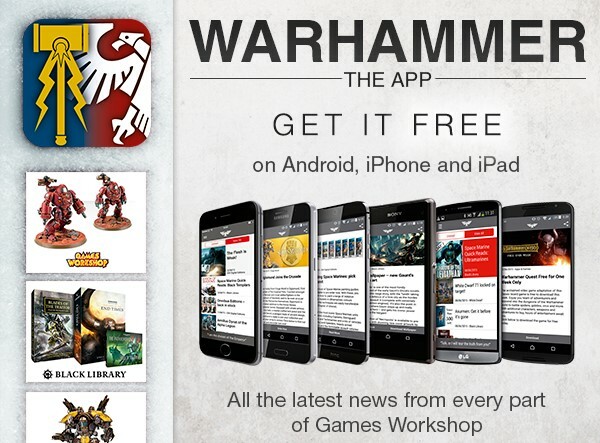 You can now get the Warhammer App for your Android devices (for those of you that don't have Apple products). The App is free to download and has some pretty neat features if you're wanting to be kept up-to-date on all things GW. 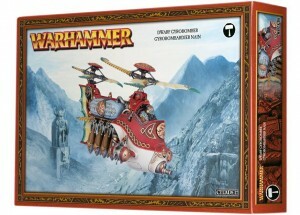 Forge World will be one of the many vendors headed to Salute, the UK's premier gaming convention. They want to make sure that if you want to buy something from them that they'll have it on hand (because nobody likes going away disappointed and empty-handed). So to make sure they have what you want, they're taking pre-orders for the next week. Just tell them what you want and they'll bring it with them to pick up at the show. 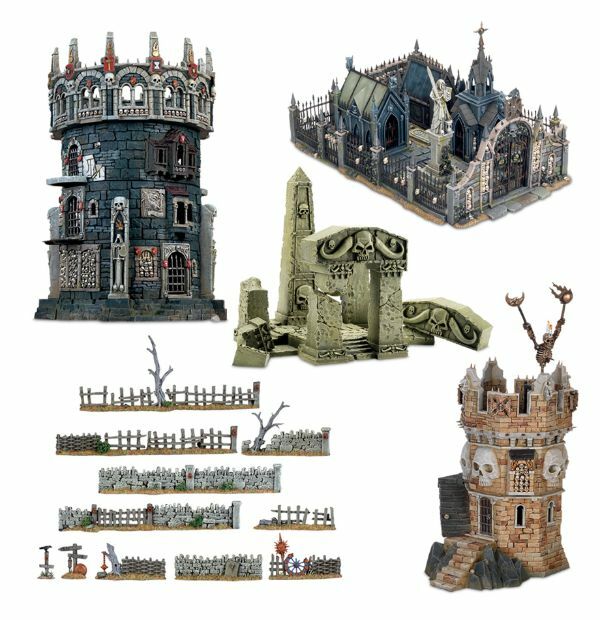 Games Workshop adds to their pre-orders with some new stuff. 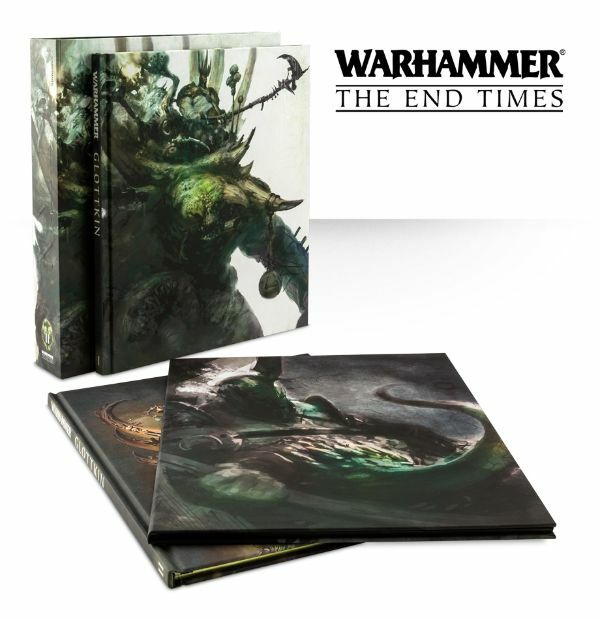 For those following along with the Warhammer Fantasy releases, they have their Khorne Daemonkin book in various forms, from electronic to deluxe edition. To get your figures to and from the table safely, they've also got 3 new carrying cases. 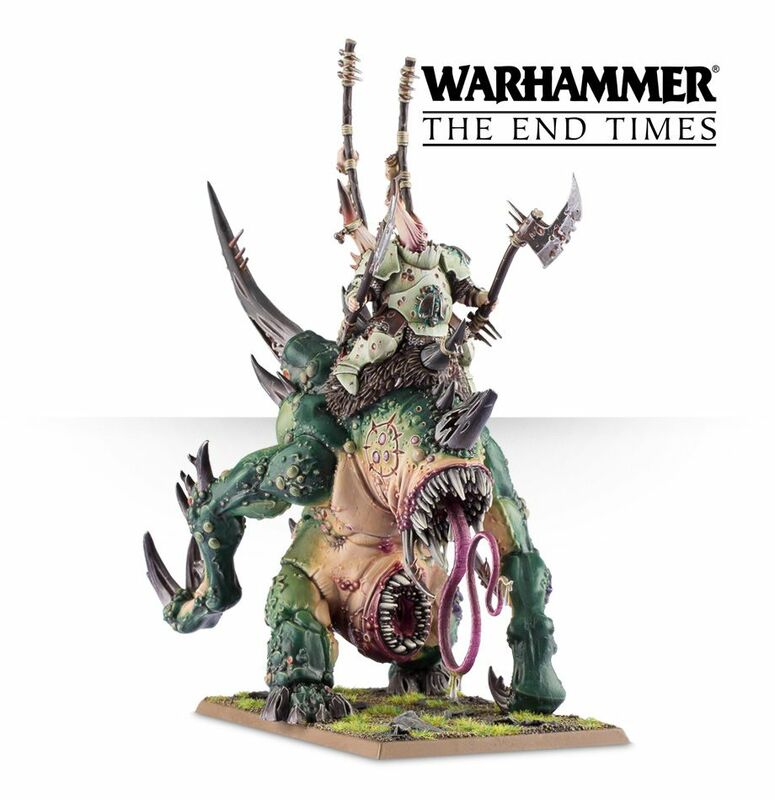 Games Workshop added a new hero to their pre-order page for Warhammer. Well, anti-hero is probably more like it, unless you think that the slaughter of your enemies in the name of your insatiable god makes you a hero. It's all about perspective, I guess. Anyway, I'm getting off track. 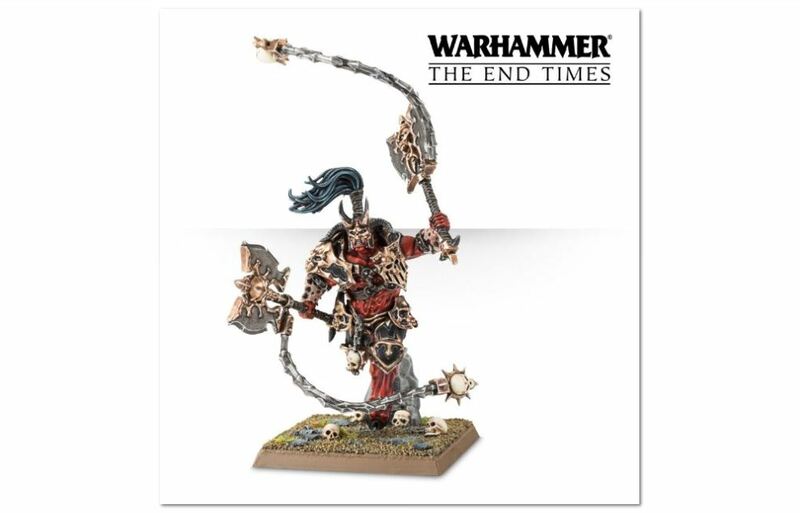 You can order Skarr Bloodwrath now. 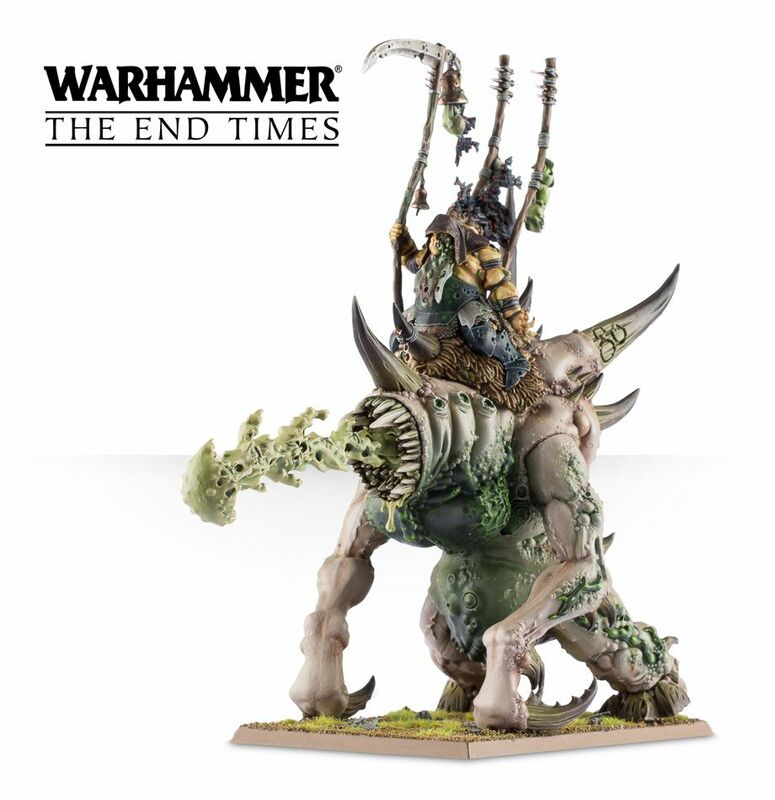 Games Workshop added to their pre-orders page for Warhammer. 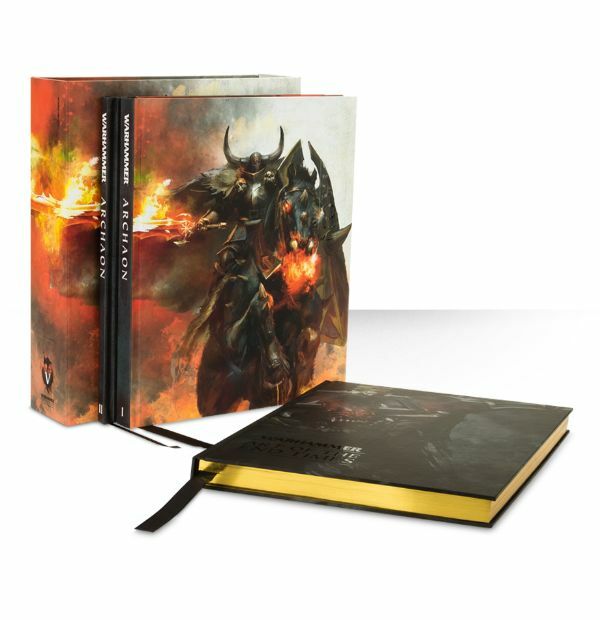 The new products include Khorne Wrathmoners and Skullreapers (including a web bundle) as well as their Archaon book (with a hardcover, an e-version, and a limited-edition version). 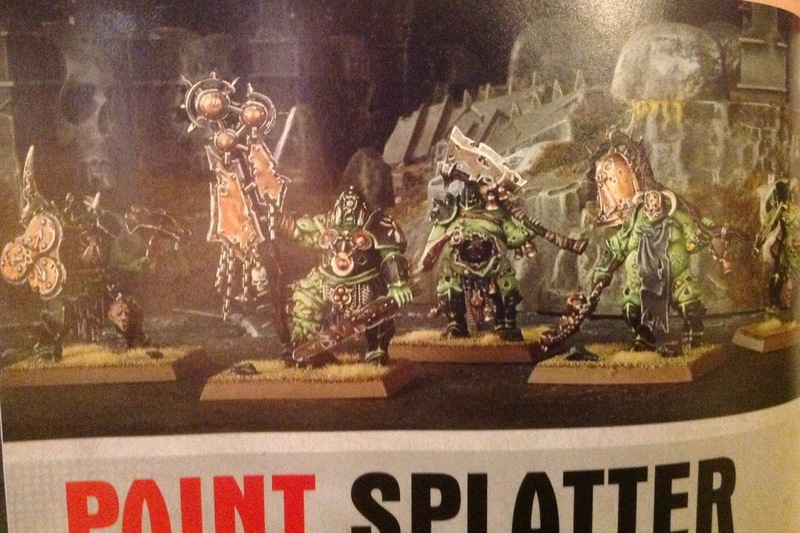 Games Workshop is seeing red. 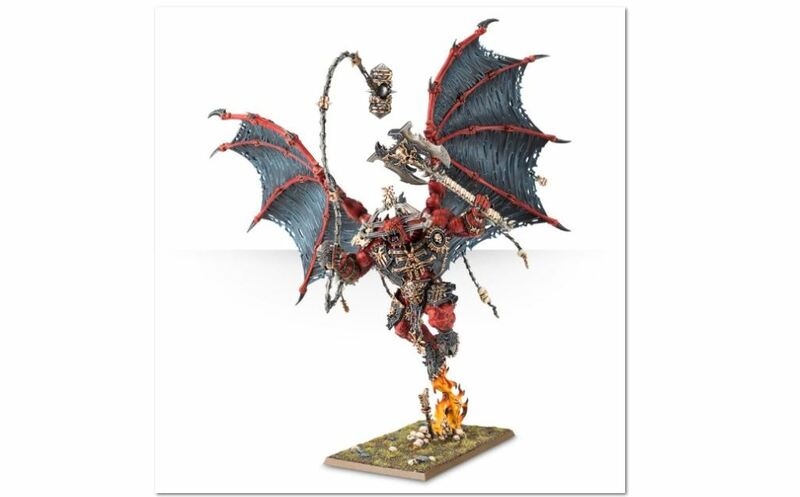 They've started taking pre-orders for their new Khorne Bloodthirster mini for Warhammer Fantasy. 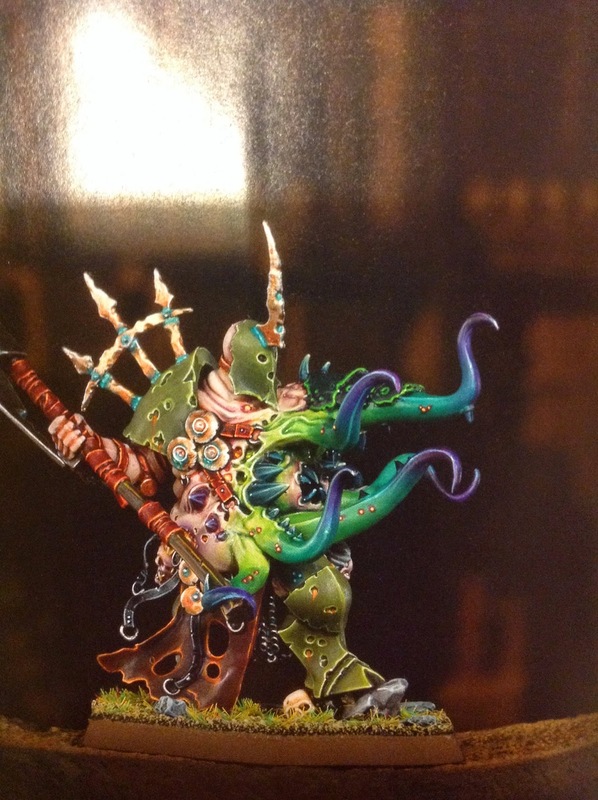 One of the most iconic demons of the Warhammer world got itself a resculpt. Go check it out. 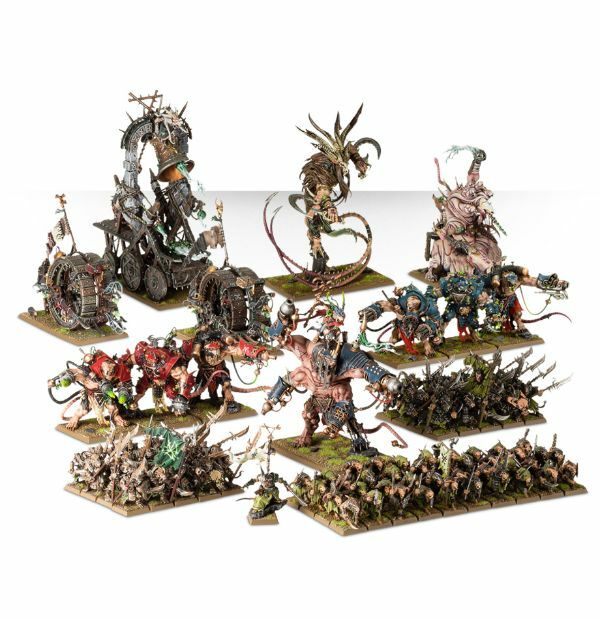 Games Workshop added a bunch of new Skaven to their pre-order page, including new Stormfiends, a new Grey Seer, a Skaven Warlord, and some Warlock Engineers. No extra word on bubble-universes, though. 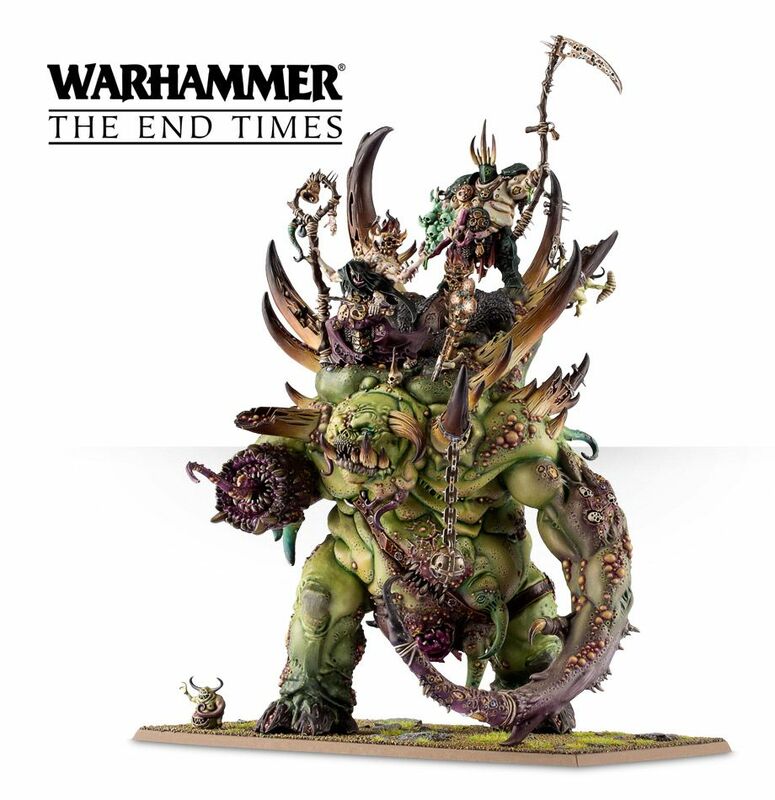 Games Workshop's rumor mill is running hot and heavy with speculation about the upcoming 9th edition. 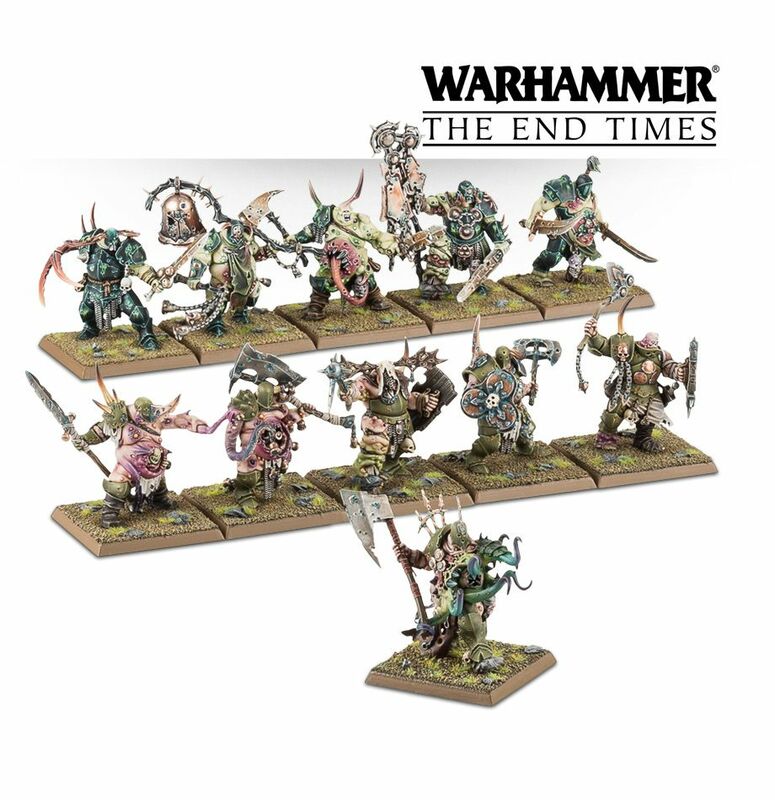 Much of it revolves around the losing of certain factions as well as the creation of new ones (sounds like there might be a "Space-Marine-Esque" one coming). 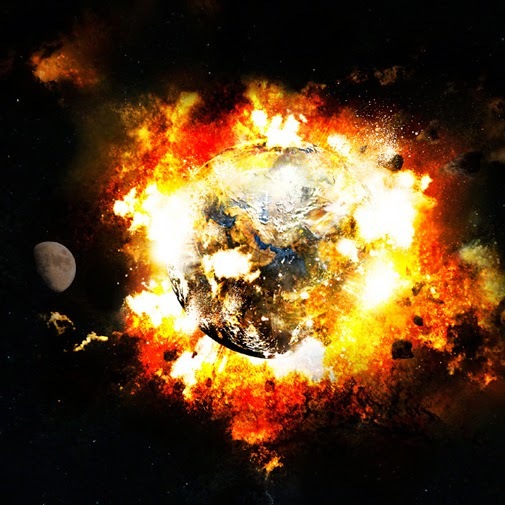 Also, rumor has it that the world, itself, is exploding. Gone is the old map we've known for so long. Instead, each portion will be its own "bubble universe" that occasionally bash together and create a place where various factions can battle. What're your thoughts? I know these are rumors still, but they're supposedly from fairly reliable sources. 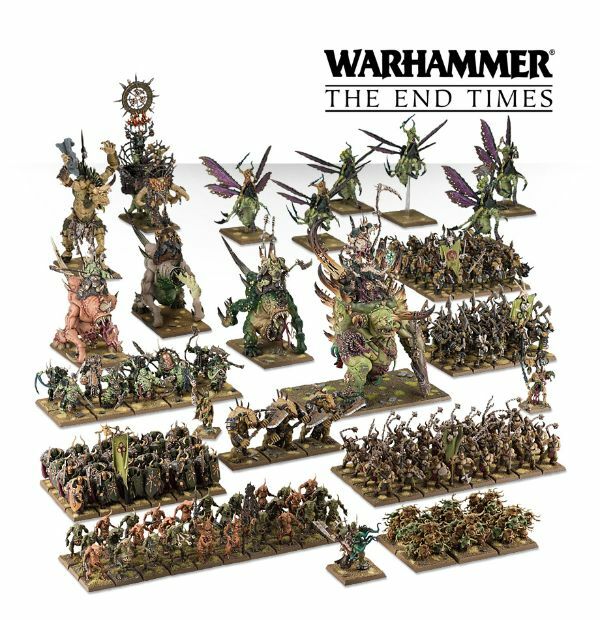 Games Workshop starts off this new year with a new pre-order for all your Warhammer Fantasy players. 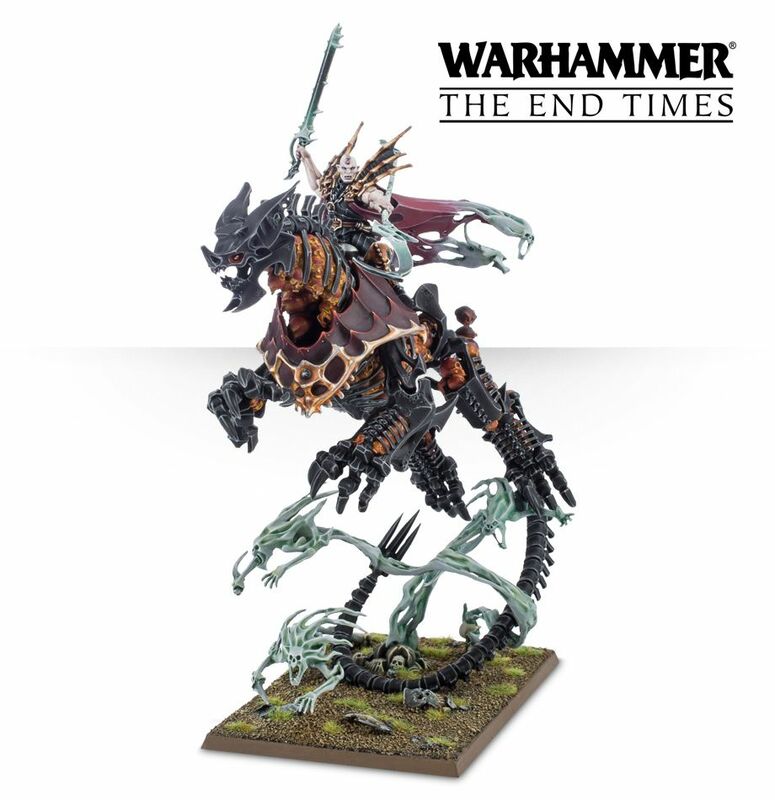 This one's the new Verminlord. It's... $90. That's... a lot. It's a pretty nice looking model, though, and does come with accessories. I know I try and keep the editorializing to a general minimum, but ... wow. 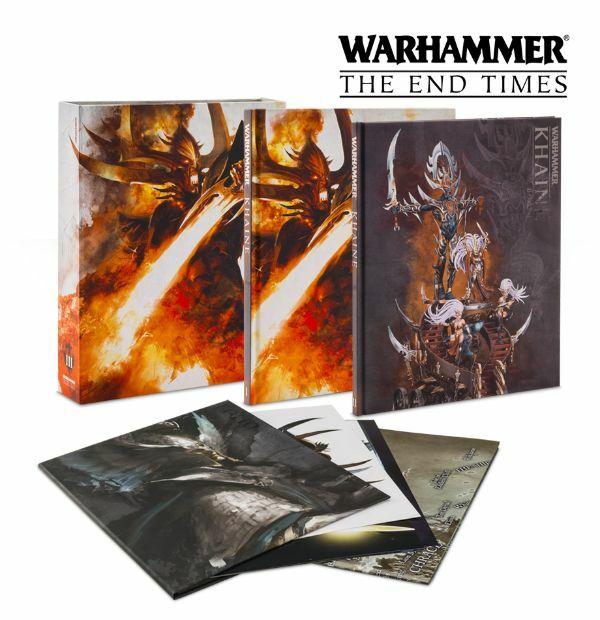 Games Workshop is taking orders for their new End Times: The Curse of Khaine books in digital, hardback, and even limited edition form. 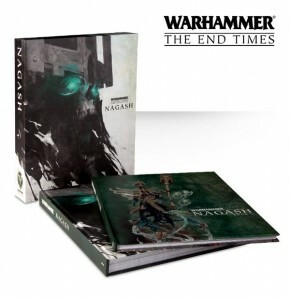 Graven Games gives you their thoughts on the Nagash Book 2 from Games Workshop in this new review article. 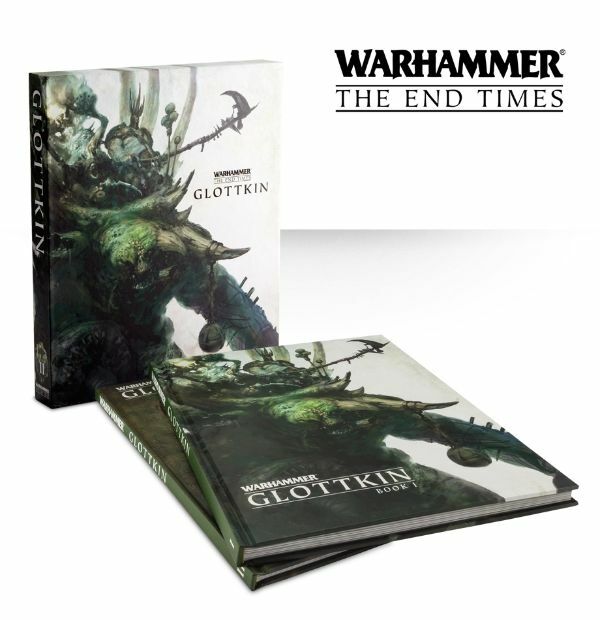 Games Workshop has some new sets up for pre-order on their website, including their new terrain bundles, army sets, rulebooks, and Glottkin. 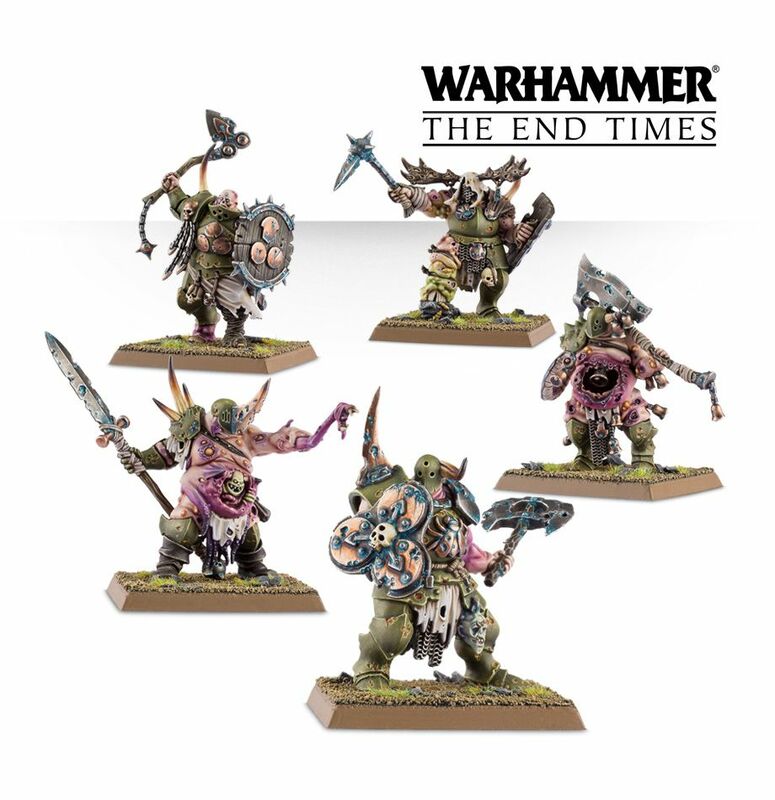 Games Workshop has added some more Nurgle models to their Warhammer pre-order page. 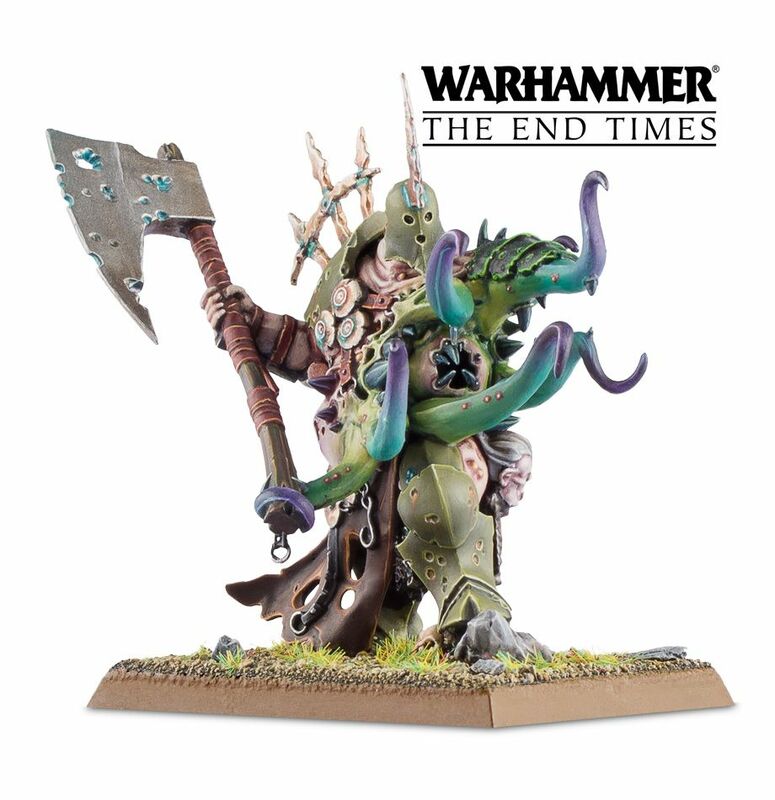 Games workshop has started taking orders for their new Warhammer Fantasy minis in league with the chaos god of pestilence, Nurgle. 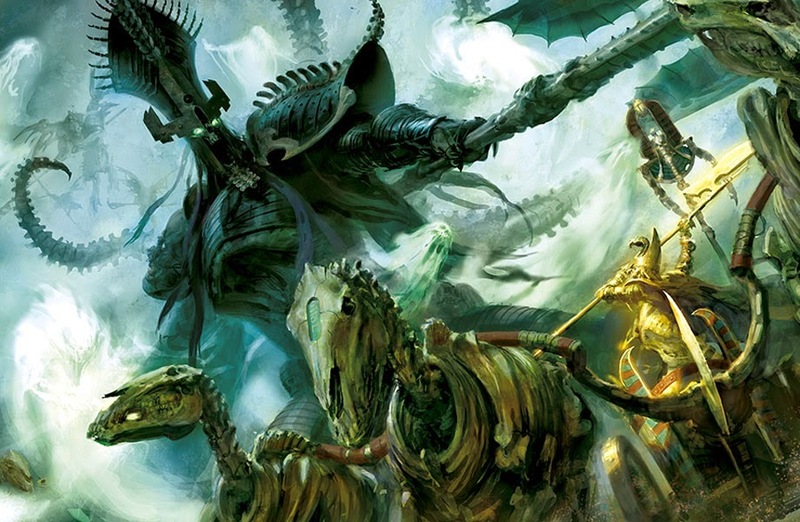 Graven Games gives us a look at the new Nagash book in this new review article. All across the face of the Old World the dead are uneasy in their graves and the winds of Shyish gust wildly. 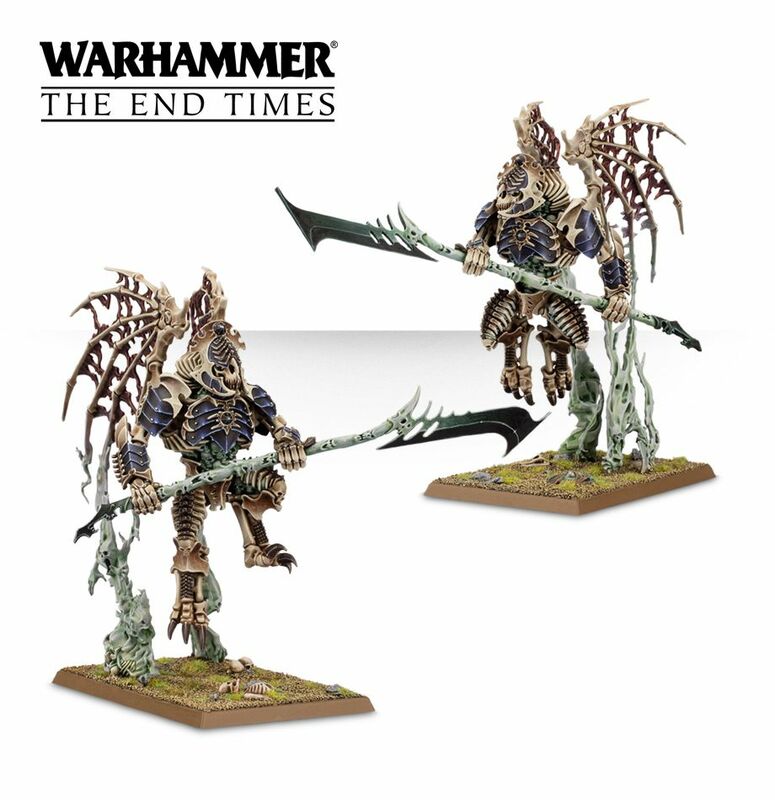 Usirian, lord of the Nehekaran underworld is dead and taking his place is the Demi-god Nagash, first Necromancer, the dread lord of Nagashizzar, the enemy of life itself and potentially the savior of the Warhammer Fantasy world. The world is ending and every single race, every faction, has been called to arms for the last great war. The End Times are upon us. 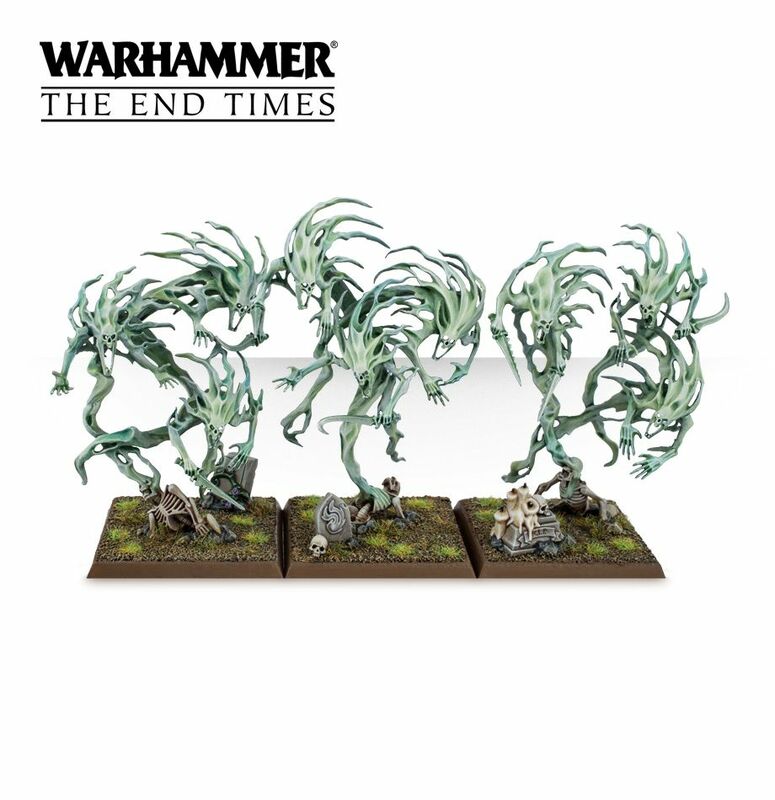 Games Workshop has added some new undead minis to their pre-orders over in their webshop. 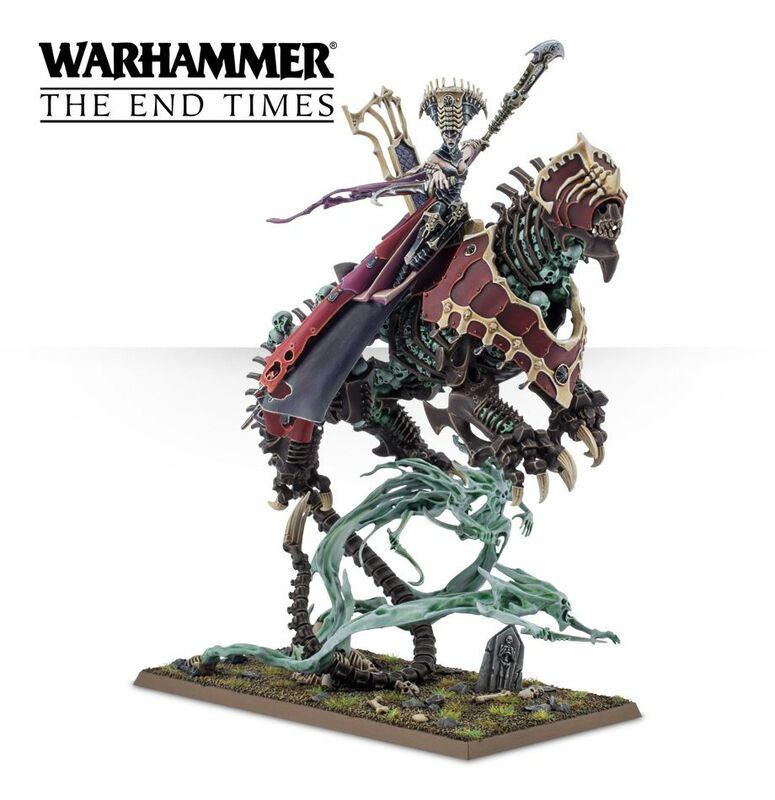 Games Workshop continues their undead pre-orders over on their website. 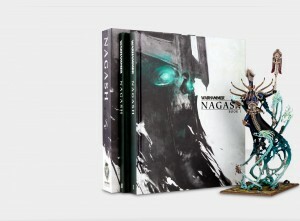 Games Workshop has a new limited edition Nagash model they're taking orders for over in their webshop. 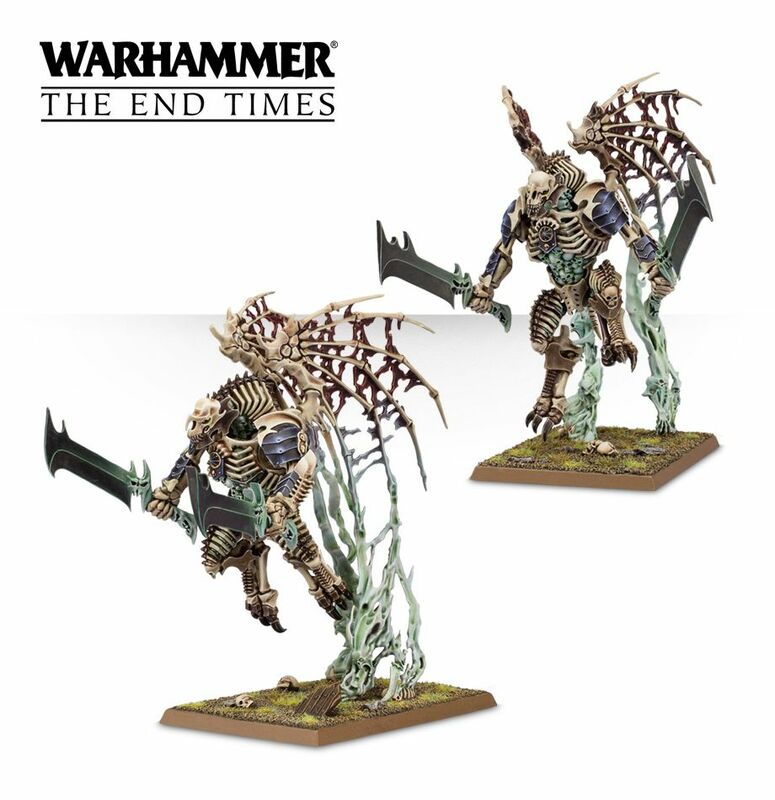 The ultimate collector’s item for the truly loyal devotee of Nagash. 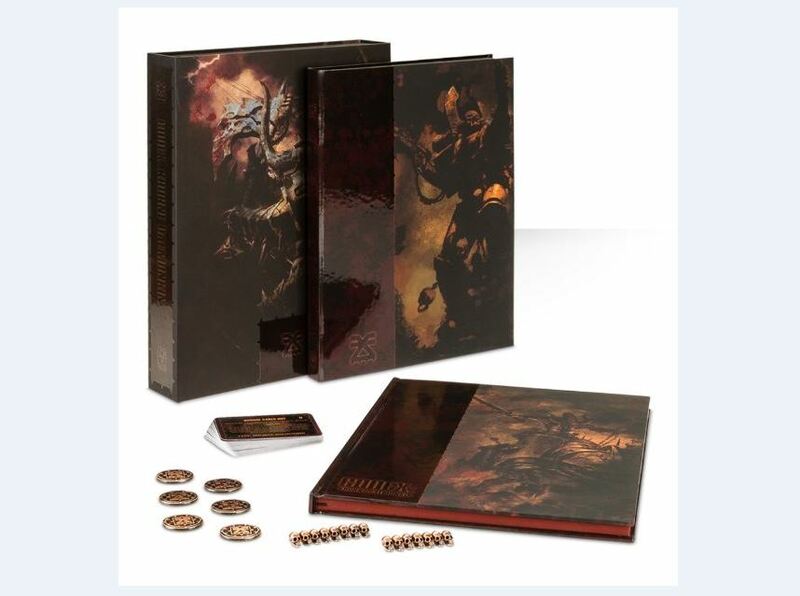 This Webstore Exclusive edition is limited to just 750 copies worldwide! Grab yours before they are gone.